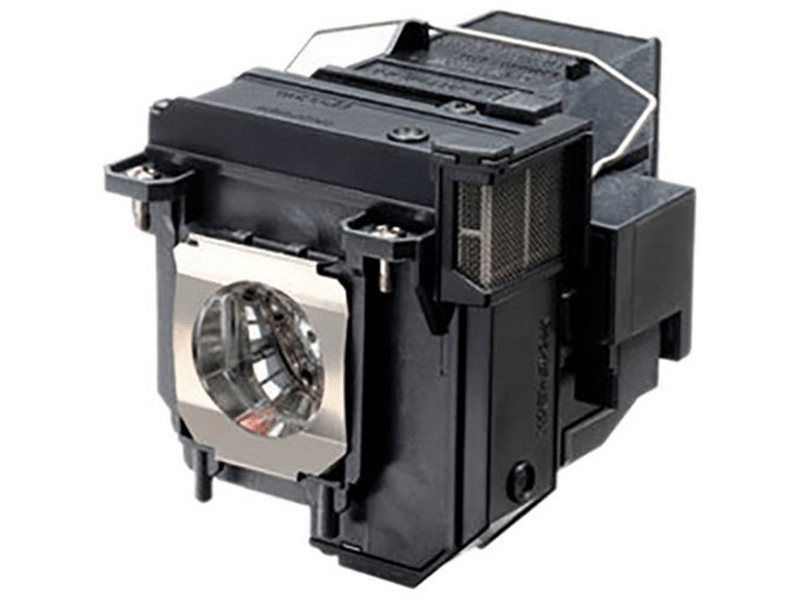 The BrightLink 695Wi Epson projector lamp replacement comes with a genuine original 250 watt Osram P-VIP bulb inside rated at 3,500 lumens. TheBrightLink 695Wi lamp has a rated life of 5,000 hours (10,000 hours in Eco mode). This lamp has superior brightness and lamp life than other cheaper generic replacement lamps being sold elsewhere. BrightLink 695Wi Epson Projector Lamp Replacement. Projector Lamp Assembly with High Quality Genuine Original Osram P-VIP Bulb Inside. Epson lamp installed without a problem. Works as it should and we are very pleased. We also saved a significant amount of money. We ordered an Epson replacement lamp and it works great. No problems with delivery or installation, we would recommend Pureland Supply.